HARTFORD - A Bridgeport man has been sentenced to nearly nine years in prison for robbing five banks in Connecticut, including one in Plainville at which employees were threatened with their life if they didn’t cooperate. Bryce Laister, 25, was handed down a 107-month prison sentence Tuesday in federal court in Hartford. He will be on supervised release for three years after doing his time. Laister has been ordered to pay $25,279 in restitution to the banks. In February, he waived his right to be indicted and pleaded guilty to one count of armed bank robbery. According to the U.S. Attorney’s Office, Laister admitted that he robbed the banks between November 2016 and June 2017. The robberies happened in Plainville, Milford, Westbrook, Shelton and New Haven. During the Shelton robbery, Laister displayed a pistol. In Westbrook, on May 5, and Plainville, on April 7 at the Key Bank, 133 E. Main St., Laister threatened to kill or shoot employees if they did not give him the cash he demanded, federal officials said. Laister was arrested in Stratford on June 15, 2017, after a two-hour standoff with local and federal authorities. He was found in possession of a .380-caliber pistol and a magazine with two bullets. A search of Laister’s car turned up clothing he wore during one of the robberies and a makeup kit he used. Laister has been in custody since his arrest. This investigation has been conducted by the FBI, U.S. 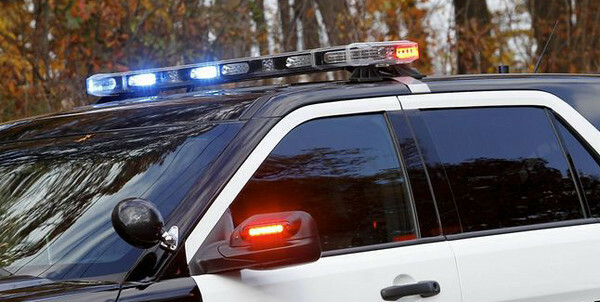 Marshal Service, Connecticut State Police and the Milford, Plainville, Shelton, New Haven and Stratford police departments. Posted in The Bristol Press, Plainville on Tuesday, 7 August 2018 20:24. Updated: Tuesday, 7 August 2018 20:26.